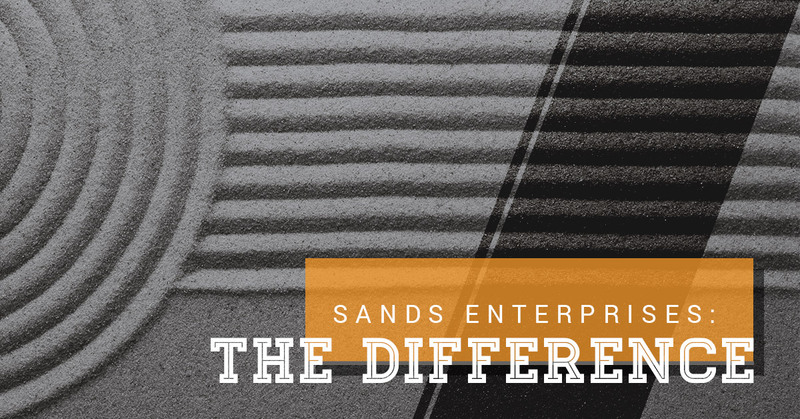 If you choose Sands Enterprises to help you through the insurance process, you will not only receive a top quality construction professional and seasoned roofer, but you will also receive a licensed and experienced Insurance Property Adjuster. This provides you with the insight necessary to ensure you receive a fair settlement from your insurance carrier. Sands Enterprises can handle your claim from filing to closing. Do you suspect you have damage to your home that is covered by your insurance coverage? Do you have a water leak causing damage to your home or have you experienced a hail storm at your home? The roofing contractors at Sands Enterprises can walk you through the entire claim process from the initial claim filed with your insurance carrier for the restoration of your home or roof. Our roof repair service experts will help you file all the necessary paperwork to your insurance carrier to ensure you get the entire amount of the funds in your claim. We will meet your adjuster at the initial meeting and go through the claim with your adjuster. We will help you file all necessary paperwork and quickly start the process of getting your home back to normal. The Sands Enterprises project manager working on your home will see the process through from the initial meeting to total satisfaction. Your home is your largest investment. Let the team at Sands Enterprises help you protect your home and bring it back to BEAUTIFUL! The contractor asking for money up front (This is a huge no). The contractor walking through your neighborhood knocking on doors. The adjuster that tells you your home does not have damage and you do not need a second opinion. The contractor that tells you your home is damaged but will not meet your adjuster on site to verify the scope of your claim. Verifying scope is normal practice for all true Restoration Contractors. A roofer that claims they can repair interior damage as well (You need a full-service contractor for exterior and interior work at your home). The roofer that claims you have damage without getting on your roof. 95% of all roof damage cannot be seen from the ground. Contact Sands Enterprises for reliable roofing services or if you suspect you have damage covered by your insurance policy. (803)520-6154.